UI is the abbreviation for ‘user interface’. In the most simple terms, it is a combination of visual elements such as buttons, menus, and icons designed to help users interact with a device or software. 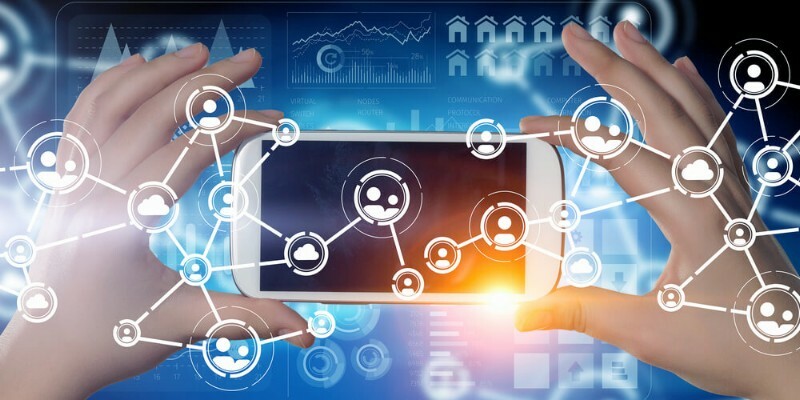 An excellent example of a user interface is a mobile phone with a display and buttons fulfilling various functions; or a car dashboard and so on. Thus, a UI designer is responsible for the look and usability of a website or application, ensuring that the interface elements are well-organized, structured, grouped, and executed within the same graphical style. The job requires lots of prototyping and in-depth analysis before the final product (which is a finished user interface) takes its ultimate shape. What makes a perfect UI? While designing a high-quality UI, the attention is paid not only to its appearance but also to the logical structure. 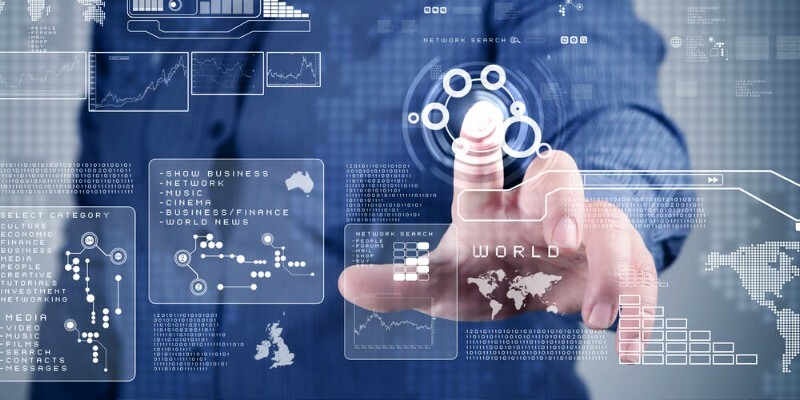 A user interface is considered to be good and complete only under the condition that users can quickly and easily interact with it and achieve the desired results investing minimum time and effort. In the computer field, UI development is faced with the task of creating user interfaces that provide a simple, smooth, understandable, and convenient interaction with a product (device, application, website, etc.). Clarity: For normal interaction with a UI, the user must be well informed and confident in what he does. Clarity serves both of these purposes. Flexibility: A good user interface must retain its practicality in any situation and context. At the same time, it should be able to stand the test of time. Recognizability: The human eye likes to see simple and familiar things. Studies show that simplistic interfaces are considered to be more beautiful. Plus, a UI with a recognizable design can become associated directly with your brand. Effectiveness: Make sure users can perform essential actions most efficiently and that they never lose the progress they have made to complete one task or another. Consistency and structure: Consistency is what helps users see something familiar in situations they have not been before. In other words, this is the way to implement your language within the application. The structure is what makes things more accessible in your UI. The principles mentioned above are pretty simple, but in order to get a better understanding of how to create a high-quality user interface for a particular product, it is essential to study the behavior, emotions, and response of users when interacting with this product. Obviously, this takes lots of testing and data collection. While interacting with any system, people experience certain sensations and react in different ways. And this is precisely what is called ‘user experience’, or UX. 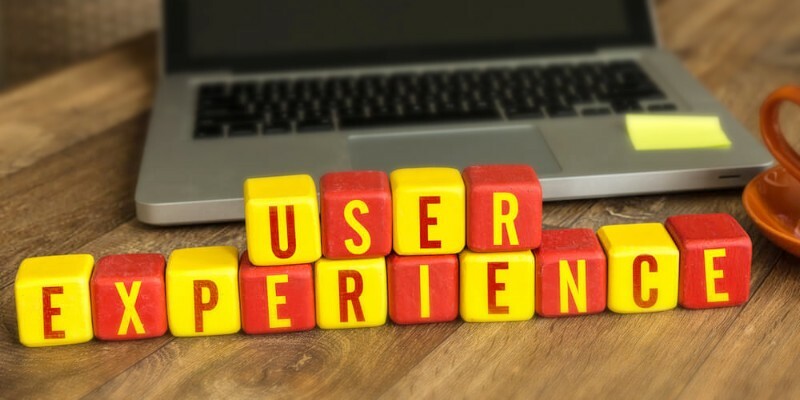 As noted above, UX stands for ‘user experience’ which is basically everything the user feels and remembers about an application, device, or website as a result of using it. UX is taken into account when developing UIs, creating an information architecture, and testing the usability. Impressions left after the interaction. UX design is one of the first steps in creating a digital product and serves the purpose of making applications/devices/websites logical, convenient, and useful. UX design of software determines what kind of impressions a person will get from using it, as well as how exactly it will be used. What is the best location for a “Sign in” button on a web page? How many steps should users take to subscribe to a newsletter or place an order? How to let the user know that the operation was successful? It is these questions, among many others, that UX designers are usually faced with. Usability (the indicator of simplicity, convenience, and efficiency of a product in users’ eyes). UX designers are required to understand users’ psychology and emotions, be able to analyze their expectations and correctly prioritize certain goals over others. The ultimate purpose of UX design is to create appropriate user tools and come up with an application or website structure that matches specific parameters (often set by customers ordering the product). As you can see, UI is basically the part of UX. The goal of both is to improve, simplify, and make the usage of devices and software more convenient. But although these terms are closely related, they are by no means synonyms. You can have an excellent UI but a terrible UX and vice versa. UI design is mainly the domain of graphic designers while the UX industry is also populated by other specialists including analysts and marketers. To achieve the best results the cooperation of specialists in both areas is necessary. Meanwhile, if you have a network on NING, you can easily try yourself in a role of a UI designer by customizing the interface of your own website! Experiment with a layout of core elements, navigation menu, color schemes, fonts, etc. so that your visitors feel comfortable and enjoy every second spent on your website.